Contracts are not the most exciting topic, but having one can save MSPs a lot of headaches and money. This on-demand webinar covers how to develop contracts, service level agreements, and pricing that help you win business quickly. 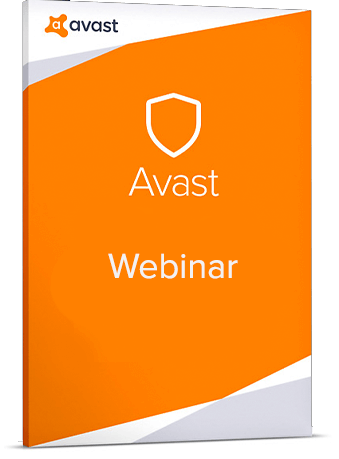 Learn about the components required to protect your business and give customers the confidence they need to choose you over your competitors.